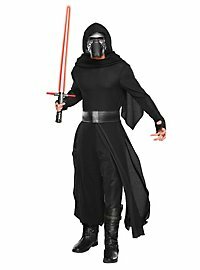 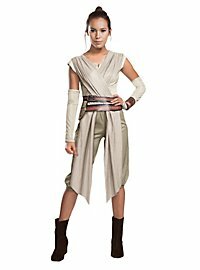 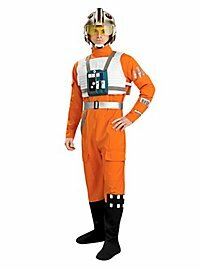 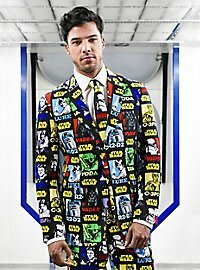 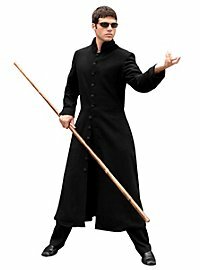 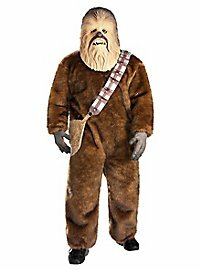 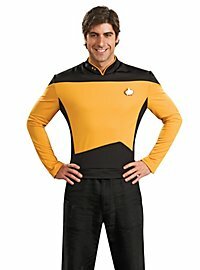 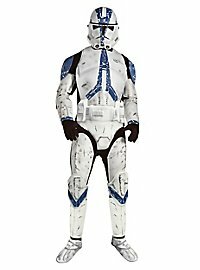 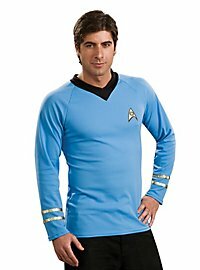 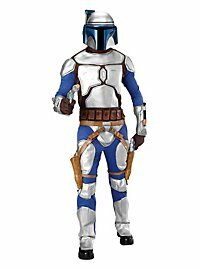 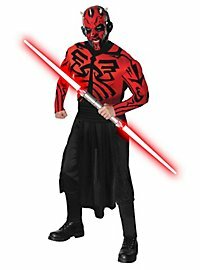 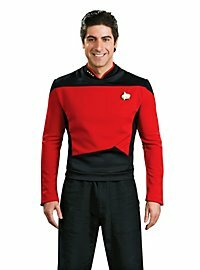 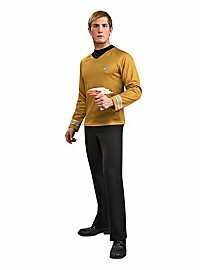 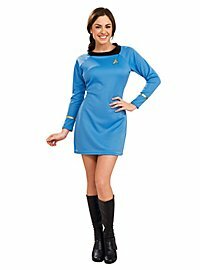 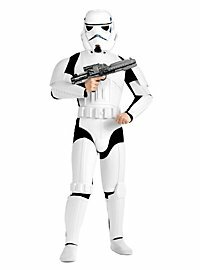 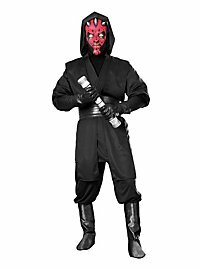 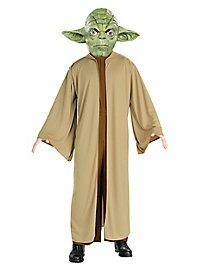 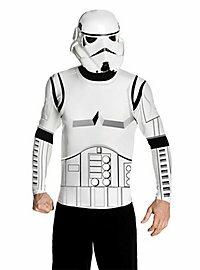 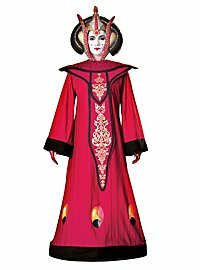 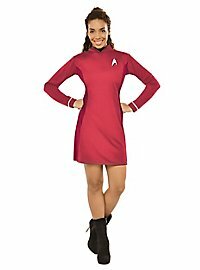 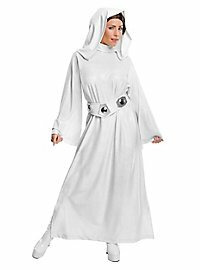 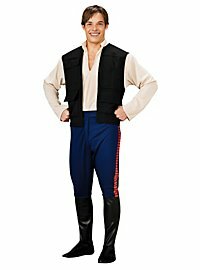 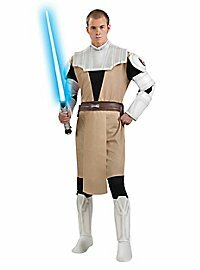 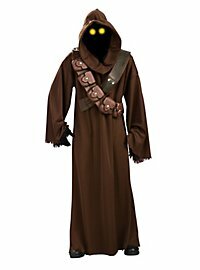 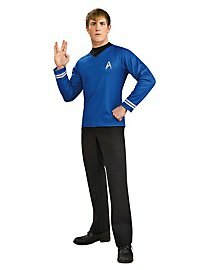 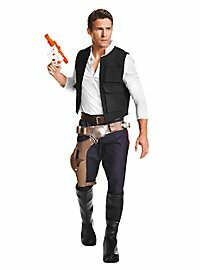 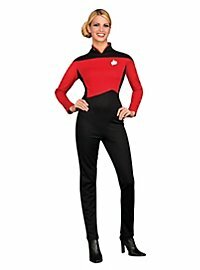 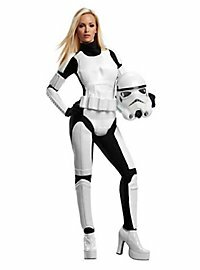 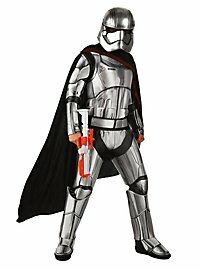 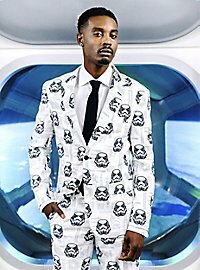 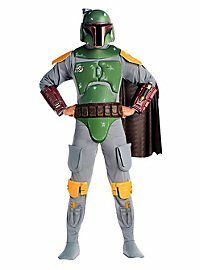 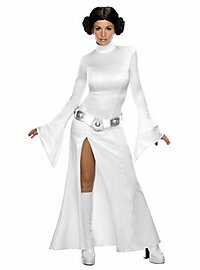 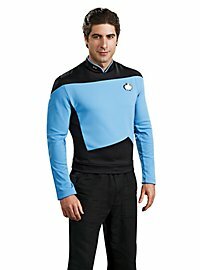 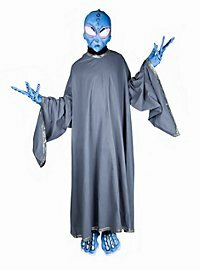 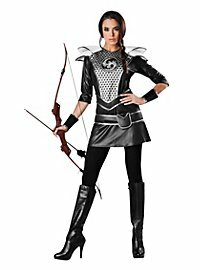 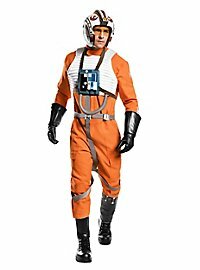 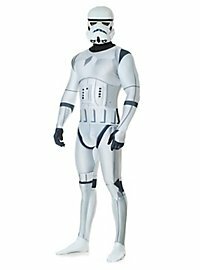 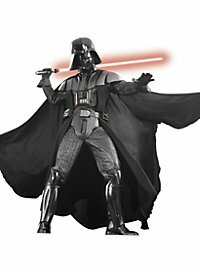 futuristic costumes – Star Wars and Star Trek costumes – and much more! 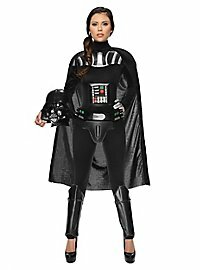 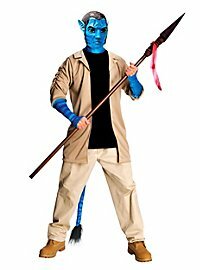 Looking for a Star Wars or Star Trek costume, want to be an alien or a futuristic superhero? 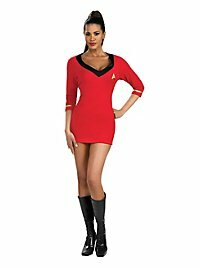 In our science fiction collection, time travelers find the answer to their costume visions. 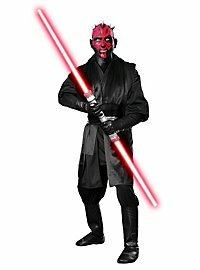 We have more exotic creatures in one place than you'll even see in a spaceport: Jedis, Klingons, robots and cyber warriors, to drop just a few names. 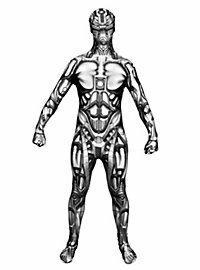 Be ahead of the times and give your Halloween, carnival or theme party costume a futuristic touch.